What to look for when buying a used Cadillac SRX? The Cadillac SRX was a midsize luxury crossover that was introduced in 2004 and discontinued in 2016. It saw two generations of development and was replaced by the XT5 model. Available in both front-wheel and all-wheel drive, the SRX is related to the CTS and STS models in the General Motors lineup. It is most well known for its maneuverability and excellent interior design. The first-generation Cadillac SRX entered the market in 2004 with a V6 powerplant and a five- or six-speed automatic transmission, depending on the drivetrain layout. A leather interior and other luxury amenities were standard and a V8 engine upgrade was optional. A third row option was available as well. The second-generation SRX came in 2010 with a modified body style and somewhat larger interior. The third row option was dropped and the V8 engine option was discontinued in favor of a turbocharged V6 option. The six-speed automatic transmission became standard. A recall on the turbocharged engine sullied the reputation of the SRX somewhat, but it otherwise remained popular until it was discontinued after the 2016 model year. The Cadillac SRX has had several complaints from consumers over its short lifespan. The navigation system in the 2012 model is often a point of concern, usually requiring full replacement. Transmission failures in the 2004 model are a costly problem and failures in the turbocharged engine (covered in recall and warranty) were an issue in 2010 and 2011. What is the average price for Used Cadillac SRX? How many are for sale and priced below market? 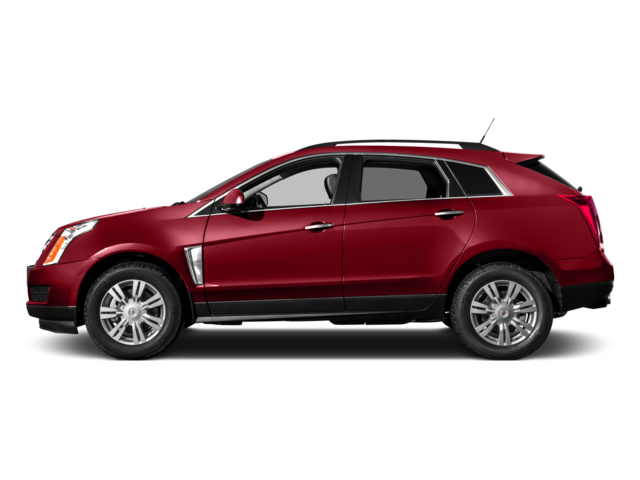 Where does used Cadillac SRX rank in comparison to competitor vehicles? What Is The Average Price Of A Used Cadillac Srx By Model Year? What Is The Average Price Of Competitor Cars To The Used Cadillac Srx? What Is The Average Price Of Used Cadillac Srx In The Top 10 Cities?